Search Engine Optimization is the process of improving the visibility of a website on organic (“natural” or un-paid) search engine result pages (SERPs), by incorporating search engine friendly elements into a website. 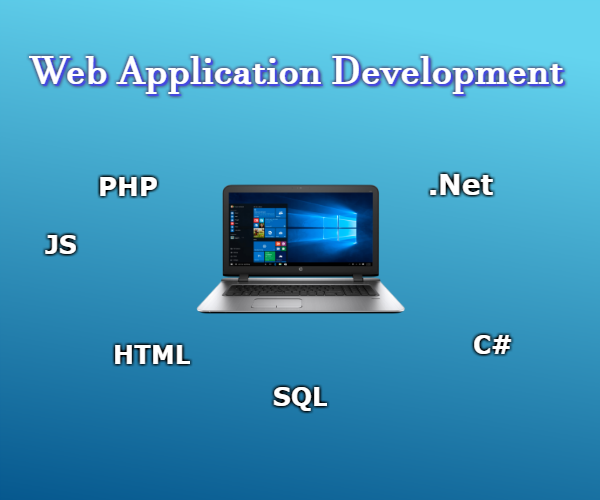 Web applications undergo the same unit, integration and system testing as traditional desktop applications. 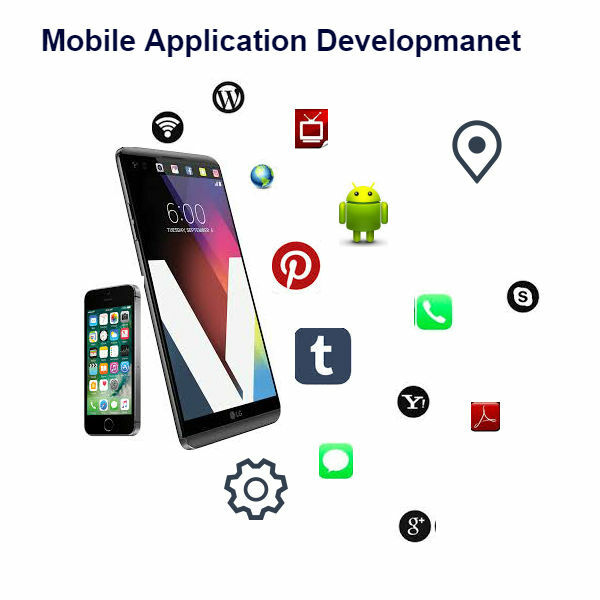 Practicing code reuse and using web application frameworks can greatly improve both productivity and time to market. Mobile application development is a term used to denote the act or process by which application software is developed for mobile devices, such as personal digital assistants, enterprise digital assistants or mobile phones. 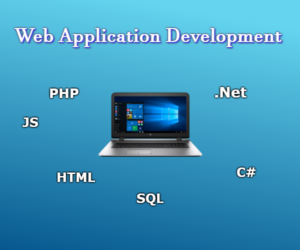 We are a Gujarat (India) based Computer coaching institute at Ahmedabad and we focus on providing best teaching to students through different learning method/media. Copyright © 2019. 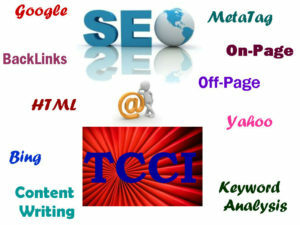 TCCI Computer Coaching Institute.